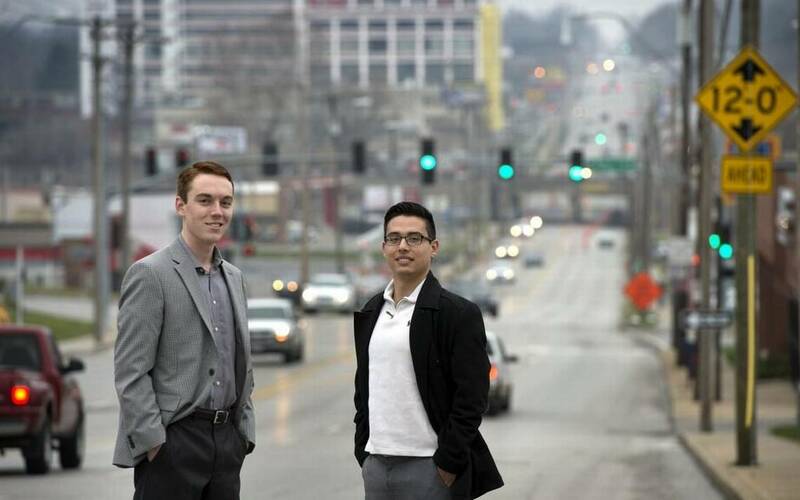 Founded in 2014 by Brendan Waters and Jon Ruiz in Kansas City, EB Systems works with clients all over the United States to create connected environment solutions. Electronic Beacon (EB) Systems is an industry leader in mobile apps, Bluetooth technology, and proprietary Beacon Reader technology that help to drive the “Internet of Things” (IoT) industry. We create data-driven solutions for a range of industries and clients. Whether you are a small business owner that needs to streamline your operation, or a city manager that wants to capture real-time data from your community to make improvements, we have a solution for you. How Do our Beacon Readers differ from traditional Bluetooth beacons? Beacons are small computers that use proximity Bluetooth technology to detect nearby human presence that then triggers digital actions to deliver informational, workforce related and personalized experiences. When a user walks past an area where a device is set up, a beacon can send a code with a message to their mobile device through a mobile app. Users can then receive messages from beacons via Bluetooth signal. Our patented and solutions-driven Beacon Reader systems were developed with a variety of business types in mind. Our Beacon Readers provide all the same capabilities of a traditional Bluetooth beacon but are capable of many unique solutions. Want to learn how your business can benefit from our technology?